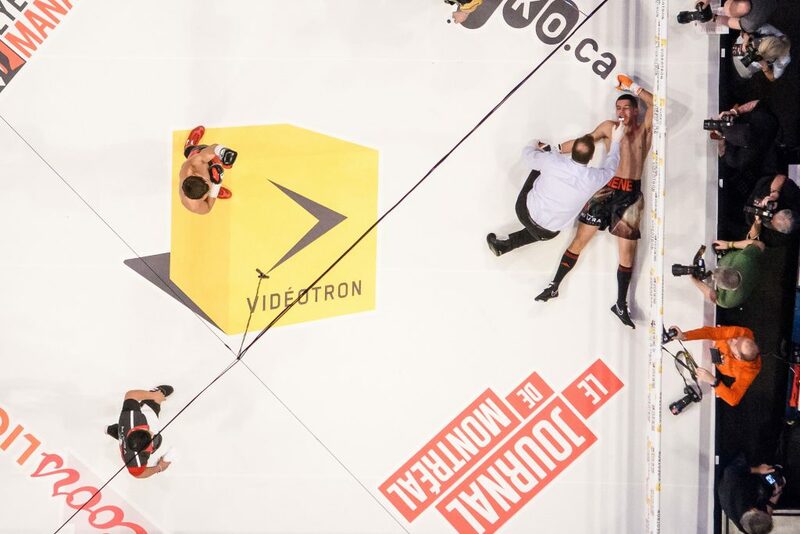 Since 2008, Montreal’s Eye Of The Tiger Management has dedicated itself to the management of boxing athletes. At EOTTM, we believe that hard work, determination and commitment guarantee successful results. Applied daily, these three values enable us to move mountains, which is exactly what our athletes accomplish in every single one of their fights. Even though EOTTM is still relatively very young, we have already made quite an impact on the international scene. Indeed, our team of fighters is among the most talented and promising in the world. With the goal of bringing its combatants to the top, EOTTM went from a simple management company to a now world class promotional outfit. In 2012, a series of professional boxing events was born entitled “Fight Club Series”. The objective of this series was obviously to showcase the talent of the boxing team by putting them in high caliber confrontations. Even more precisely however, this series allowed one of our up and coming stars to climb the world rankings in order to get the chance to fight for the prestigious world championship title. Our mission is to make the most feared fighters in the world & turn them into Champions. At EOTTM we are passionate about achievement. For us our athletes come first. We will do all within our power to provide them with the environment that will make a difference & help them excel. This is our legacy, this is what we stand for. This will never change.